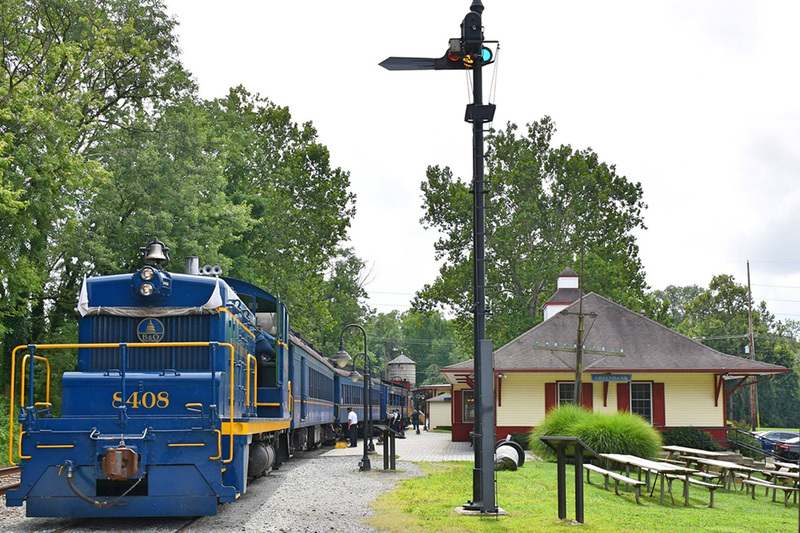 What started in 1867 as a for-profit transportation route for freight and passengers, has become one of Delaware's leading tourist attractions. Our passengers return again and again to be delighted by our friendly train crew, our historic trains and the beautiful scenery along our route. 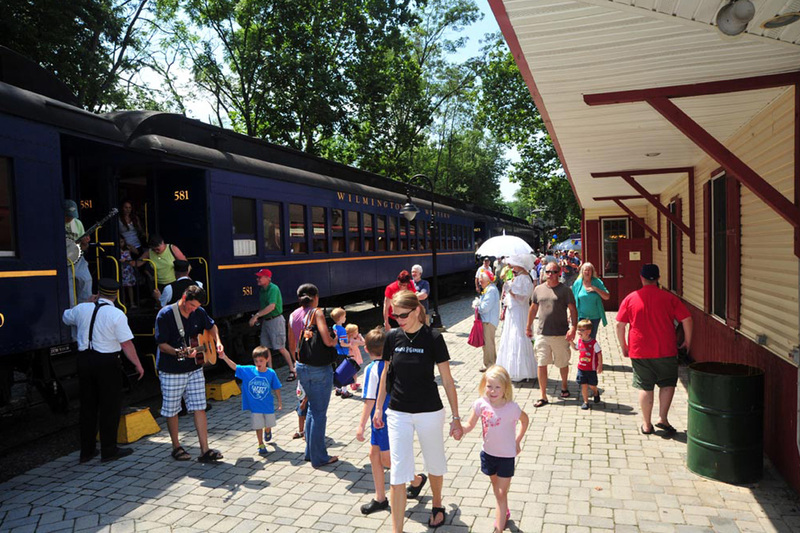 Now in our 53rd year of tourist service, the Wilmington & Western continues to delight children of all ages. We invite you to ride our rails and see for yourself just how much fun an old-fashioned train ride can be. Discover the wide array of year-round events that you and your family can enjoy. View our train schedule and purchase online tickets for any event. 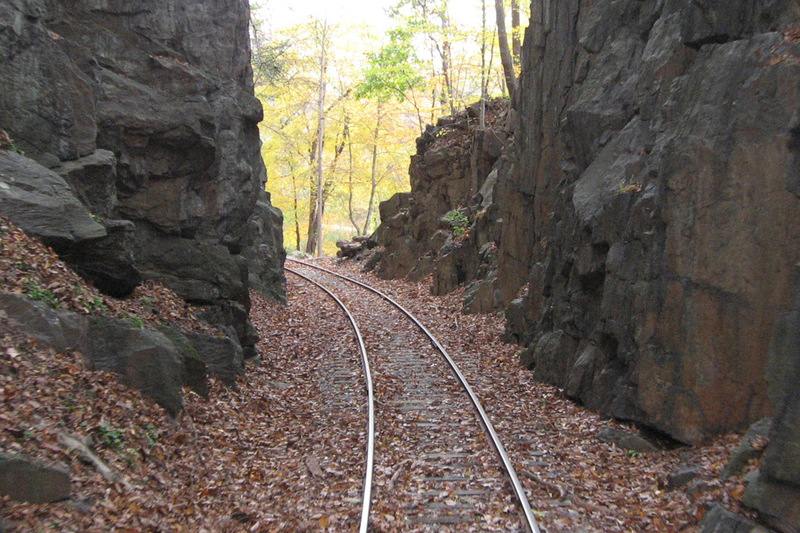 Explore the history and scenic highlights you'll experience from aboard our train. Groups are always welcome, and you'll save money on each ticket. 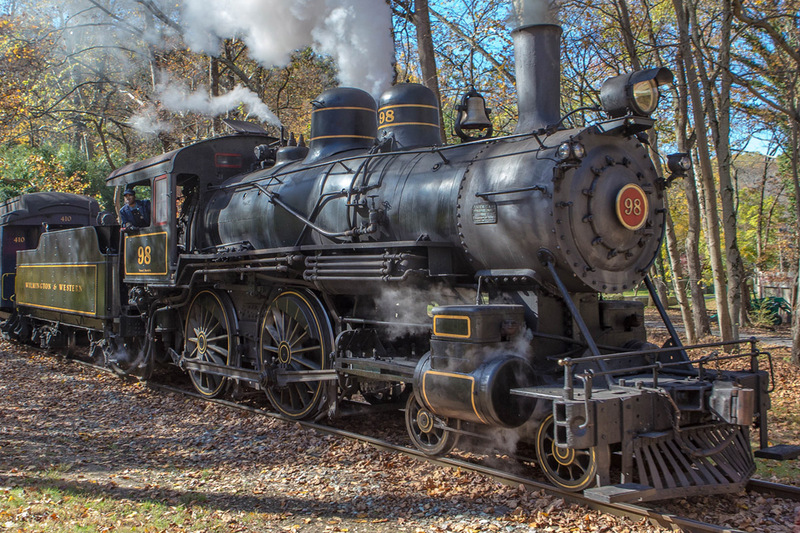 Learn the story behind each of our trains, many of which are more than 100 years old!